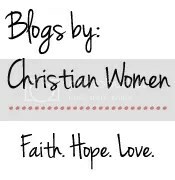 Christian Singles Chat Rewind: Agree Or Disagree? Christian Singles Chat Rewind: Let’s Make Out? Christian Singles Chat Rewind: Should Christians Only Date To Mate?